Which plants are best suited for your office? Let us help you. 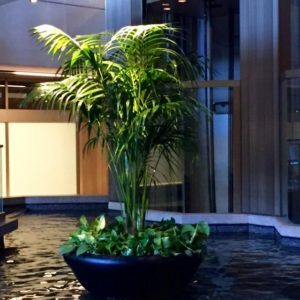 Using only commercially grown greenhouse acclimatized quality tropical plants, Tropical Plant Concepts, Inc. will work with you or your designer throughout the entire design process. Our consultants will recommend a variety of plant choices based on light levels, hardiness, traffic flow and the environmental conditions of your office. 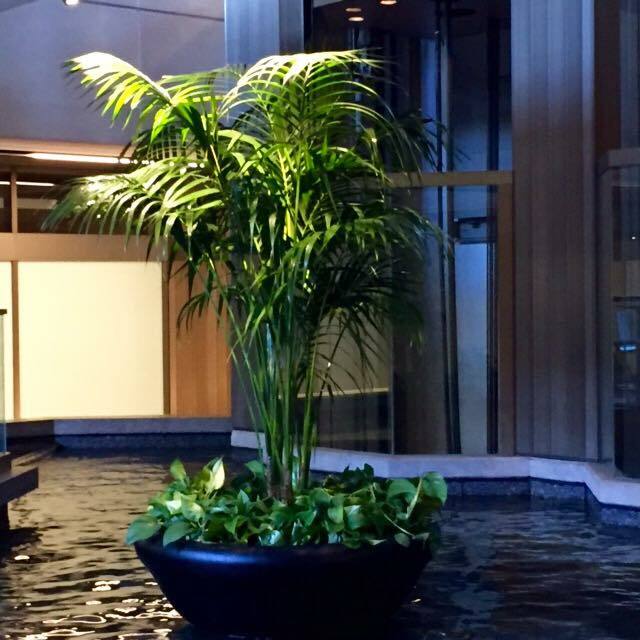 With attention to every detail, TPC will ensure that your plant choices provide a healthy, lush interior environment.